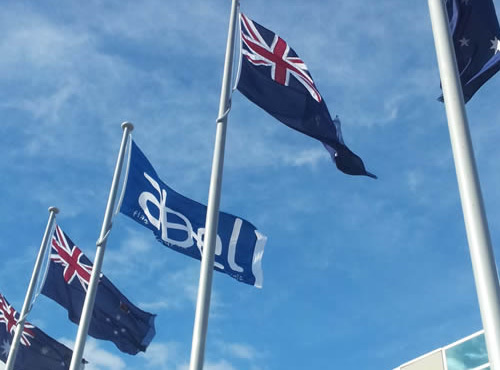 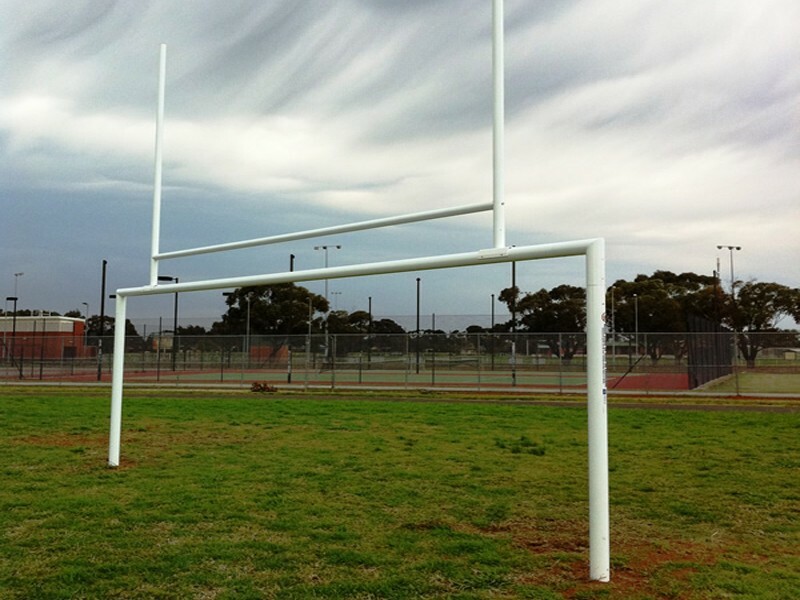 Abel is a leading manufacturer & supplier of premium quality Rugby/Soccer Goal Post Combos to clubs, shires & local councils as well as school & universities. 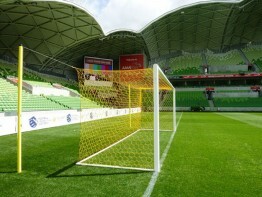 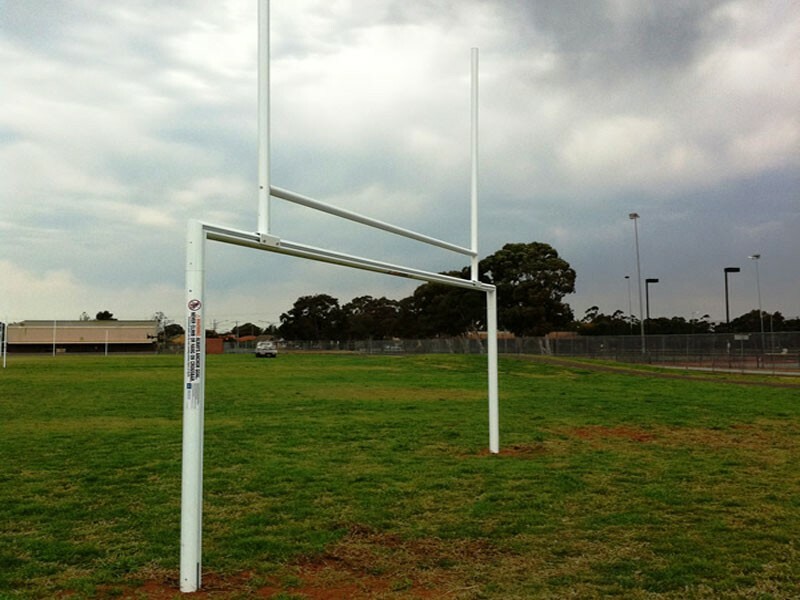 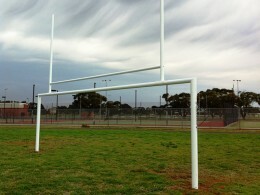 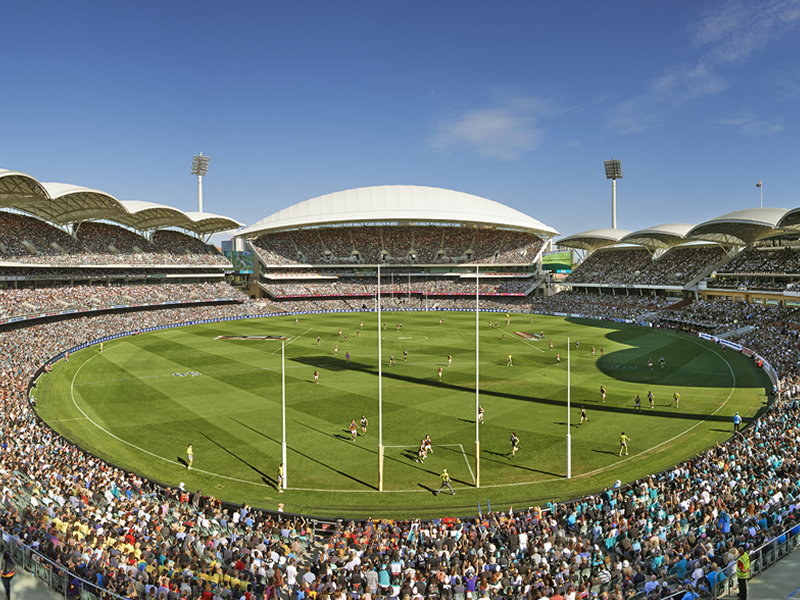 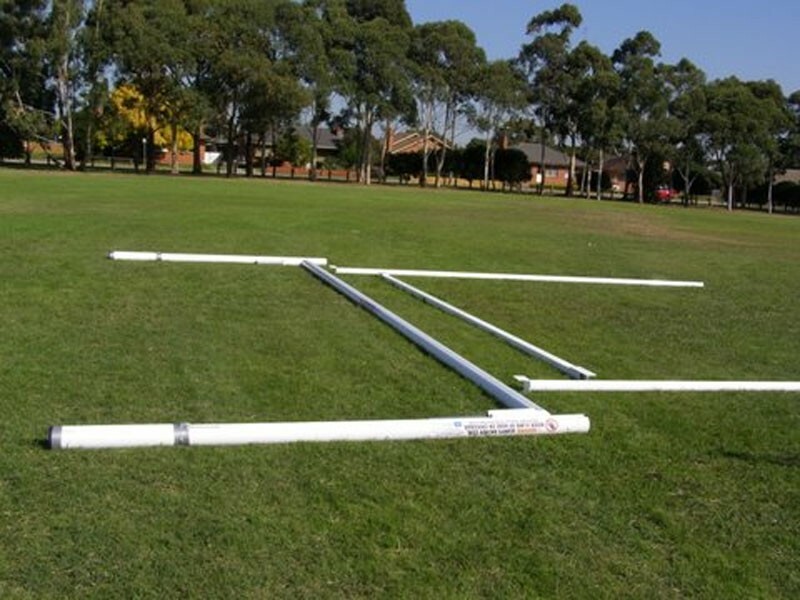 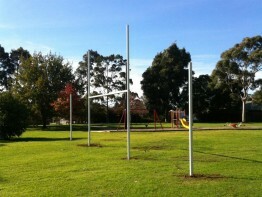 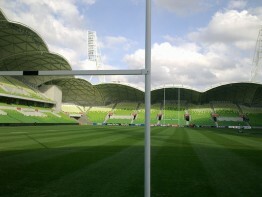 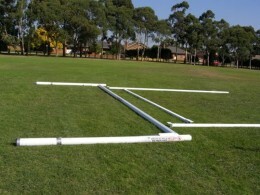 Abel Rugby/Soccer Goal Post Combos are an ideal solution for grounds where different codes are played. 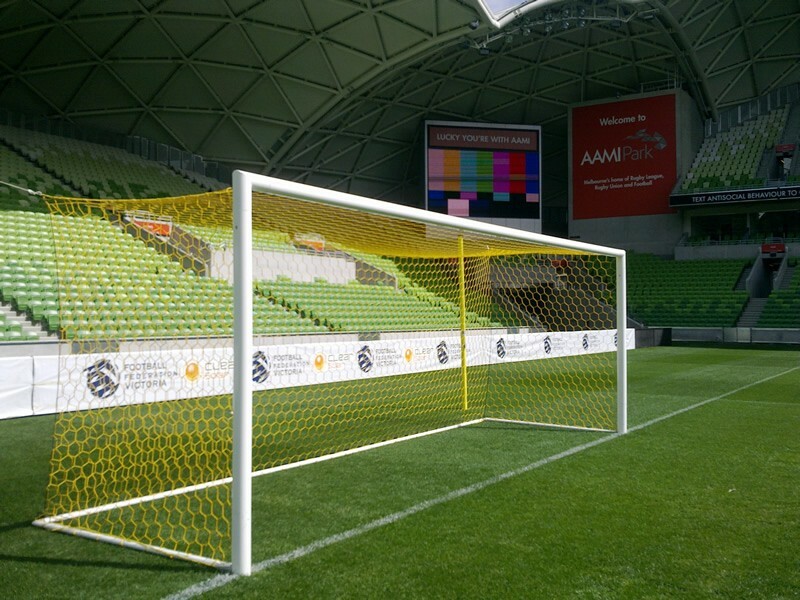 Their lightweight design allows for easy handling and has significant advantages over heavy steel alternatives. 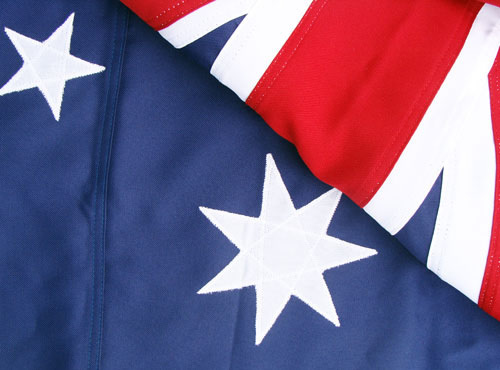 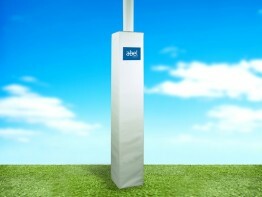 Abel Rugby/Soccer Goal Post Combos are proudly backed by a five year guarantee.